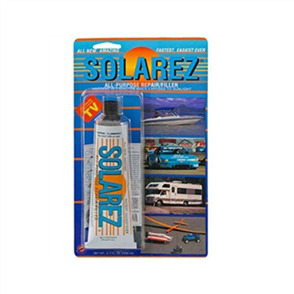 Since the 80’s, Solarez has diversified to over 20 formulas, radically improving (and cleaning) the manufacturing of sporting composites, cabinetry, music instruments, fly fishing, jewelry, hobbies and crafts and paving the way of exciting new technologies like 3D Printing. 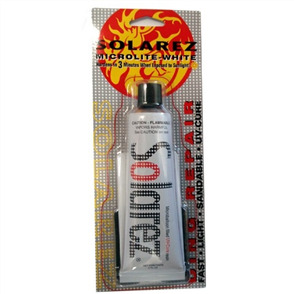 SOLAREZ® UV resin quickly and durably repairs fiberglass, plastics, wood. & Hardens in 3 minutes when exposed to UV sunlight. Products include: UV-Cure Resin, Fly-Tie Fishing Resin, Surfboard Repair Supplies, Bodyboarding Repair, SUP Repair supplies and much more!